Little Tots Montessori Nursery Reading is a Full Time Private Montessori Day Nursery and has been running for over 10 years and is located near the Central Reading area and has an excellent reputation for providing the highest quality of care and education for children aged from 2 to 5 years. Awarded Good in all areas by Ofsted. Little Tots Nurseries offer the best foundation for life, the Montessori philosophy is to teach children independence from an early age, every child learns at their own pace and is treated as an individual. 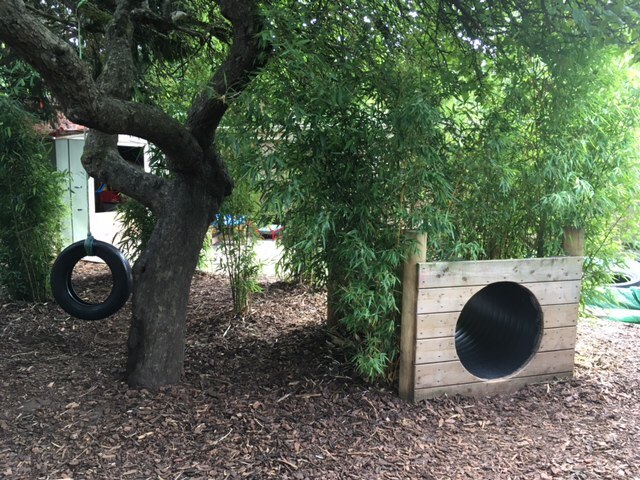 We also pride ourselves on our Forest School which is an inspirational experience, that offers children the opportunity to achieve and develop confidence through hands-on learning in a woodland environment. To complement our nursery day we also offer extra curriculum activities e.g Children’s Yoga and Music & Dance and Cooking sessions. Freshly prepared meals included. Unlike many nurseries, we benefit from a smaller environment, we take a personal approach and the children remain with the same staff and peer group throughout their time with us, helping them form relationships and gain confidence. All our children are integrated benefiting from strong social bonds, stability and continuity of care. The Montessori ethos encourages “family grouping” where children aged 2-5 work together, with the older children acting as role models for the younger children and the younger children benefiting from learning by example from the older children. Little Tots put the child and parent’s needs first. The mixed age group environment creates an atmosphere where children learn to help and be helped by other children, because they interact consistently with children whose age and abilities are varied. Children gain an appreciation for their achievement and the accomplishments of others, and are naturally challenged by the achievements of others. Your Key worker truly learns each individual child’s learning abilities, style, and developmental level, allowing them to set accurate learning goals as well as build on strengths and work on weaknesses. 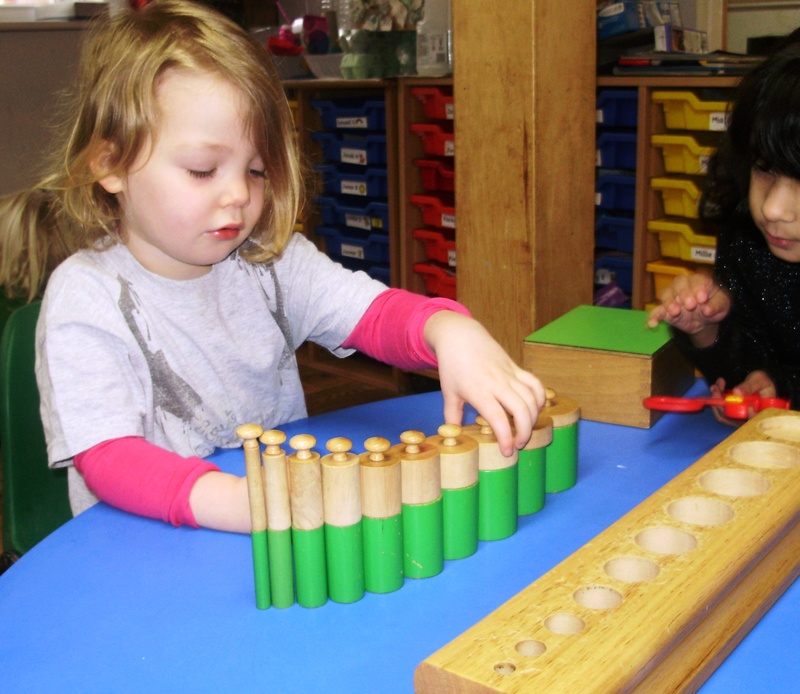 The Montessori philosophy is to teach children independence from an early age. Every child will learn at their own pace and is treated as an individual. Montessori has a proven approach to education which is based on a deep understanding of the way children learn, through choosing, trying and doing themselves, rather than being told. This manifests into confidence and joy of learning, as they develop self-belief, satisfaction in success and improve their abilities as problem solvers. 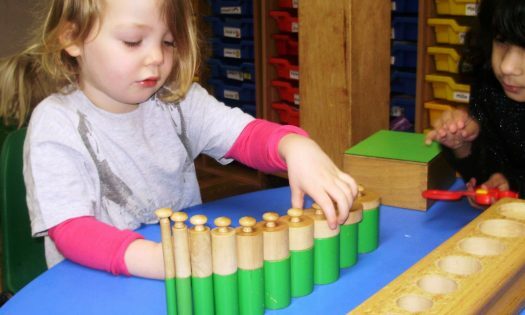 The Montessori approach helps put children on the path to becoming confident, self-motivated learners. 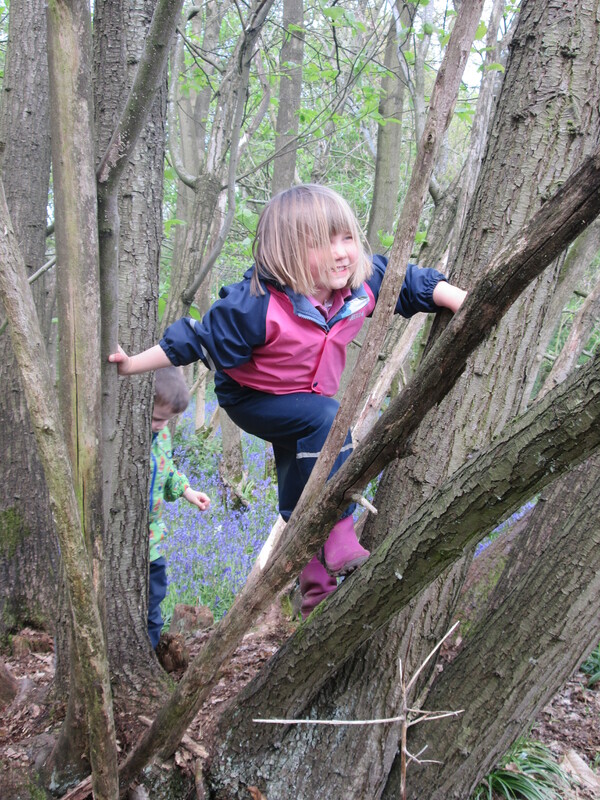 We also pride ourselves on being the local pioneer’s of Forest School which is an inspirational experience, which many nursery settings now copy. 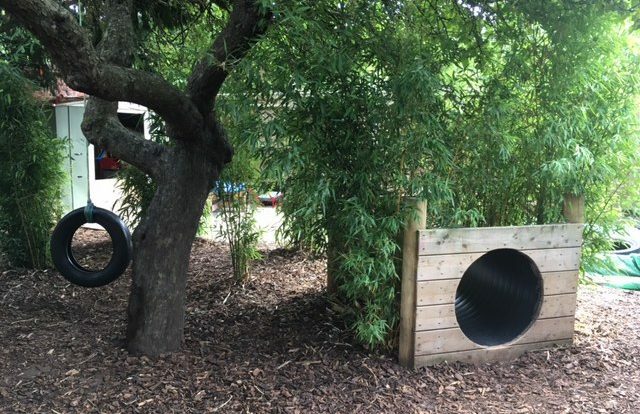 We were the first to recognise Forest School and what it can bring to offer children the opportunity to achieve and develop confidence through hands-on learning in a woodland environment. 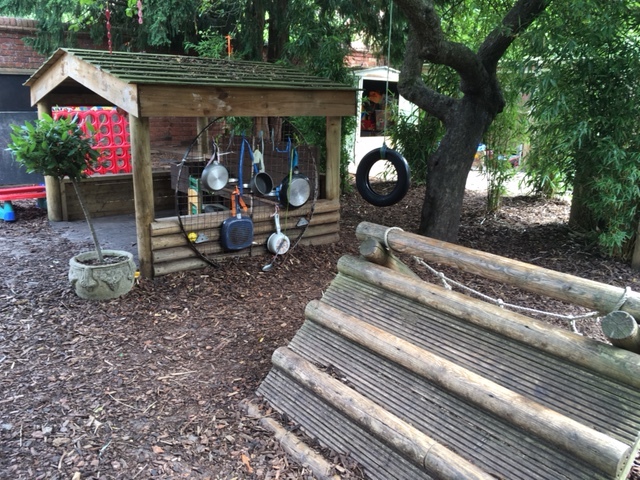 The nursery owner’s travelled to Norway to explore the full Forest School experience and after extensive training started the first Forest School in the area. 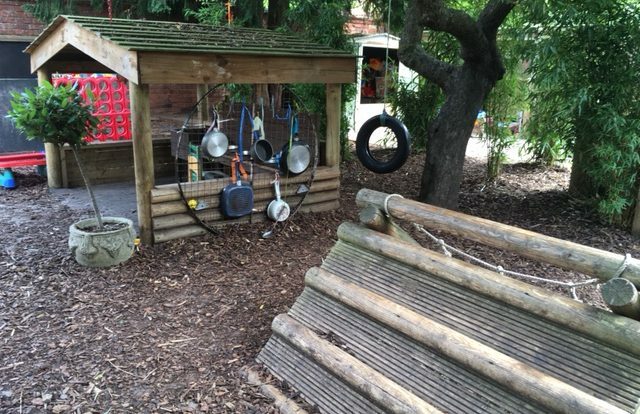 Our Forest School site is based in Mortimer West End where we have access to over 4 acres of beautiful woodland, which is completely enclosed this allows the children to explore the whole site independently. 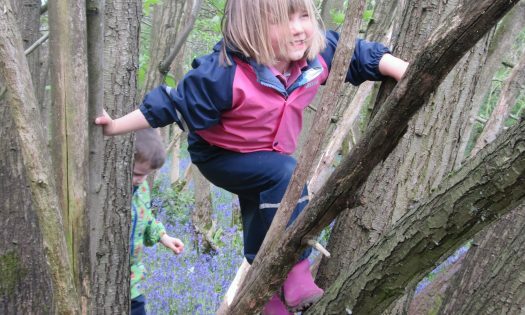 Forest School is a life enriching experience for children, which allows them to nurture nature and gives them a lifelong passion for being outdoors. Central Reading location covering a wide catchment area for Reading schools reaching from Tilehurst, Purley, Southcote, Caversham to name a few.